Two important features have been added to Google Plus, Real-Time Search And Hashtags . This is the real-time search and hashtags. The announcement for this two new features came yesterday in the form of a video with Google’s engineering SVP Vic Gundotra introducing the Real-time search and hashtags features by himself. Now when you search in Google+, you’ll see a message about new posts the instant they’re available. If you click on this message, or select “Most recent”, then relevant posts will start appearing in real-time. Hashtags work much identically to how they did before. Regardless of whether you search for a keyword if it’s hash tagged or not, it will still pull up the same results. But the clickable part is what makes things much more convenient for users. Google also had the great idea to incorporate the concept of hashtags to Google+. This new feature will facilitate the search and discovery of content associated with specific themes. 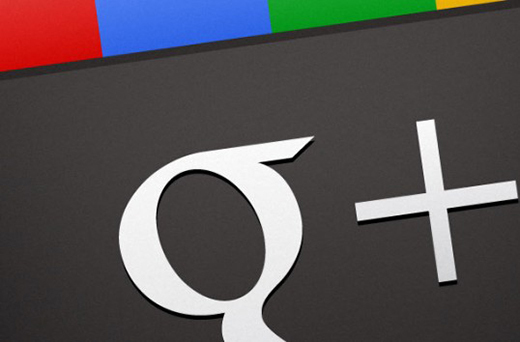 Now it’s possible to use Google plus more the same as Twitter. We will probably create user hashtags for events such as conferences or television broadcasts. Google is still rolling out these new features, Real-Time Search and Hashtags Support so if you don’t see them just wait a little longer, I’m sure you will get it soon.